This meeting will focus on developing policies for water efficiency in Milton Keynes. The proposed development of part of Midsummer Boulevard East will be used as an example. The meeting will take place in Room 1.02 at the Civic Offices in Central Milton Keynes. Transition Town Milton Keynes' AGM will be held at our May meet up on Wednesday 1st May from 6pm at the Place to Eat cafe, John Lewis, CMK. 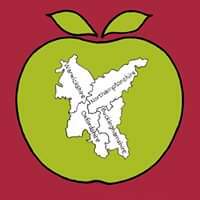 Join the meeting to hear about our activities over the last 12 months or stand to become trustee. Join Transition Town Milton Keynes and friends for a Green Networking Fayre. See poster for details. #FridaysforFuture is a peoples movement following the call from @GretaThunberg to school strike. This Friday, 15th March, there will be an action by young people outside the Civic Offices from 2 to 3.15 pm. Adults to help in supporting roles on the sidelines and then to take individual actions and join in with groups doing things locally. 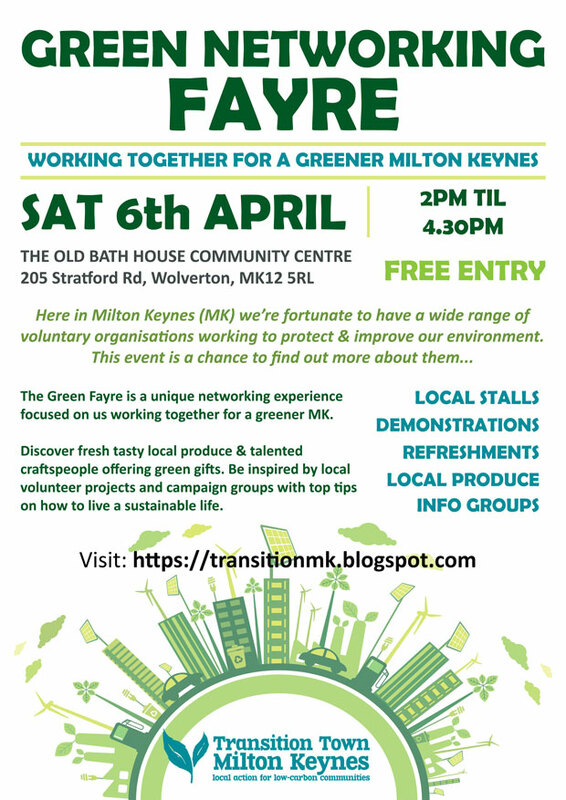 Come along to the Transition Town Milton Keynes Green Fayre on 6th April for inspiration on what you can do to take action locally. MK Council Climate Change Emergency motion - what's next? 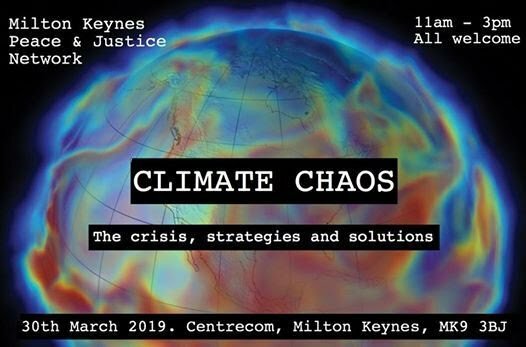 How can we follow up on MK Council's Climate Emergency motion? 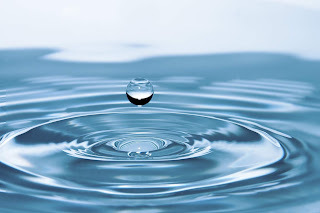 What can we do and how can we pressure our council to follow through? Join the Green Party on Wednesday 20th March at Bletchley Library (7pm for 7.30 start until 9.30 pm) for talks, discussions and activities. Great Linford Parish- Sun 24th March 10- 11.30 am. Starting and ending at Sudgrove House. 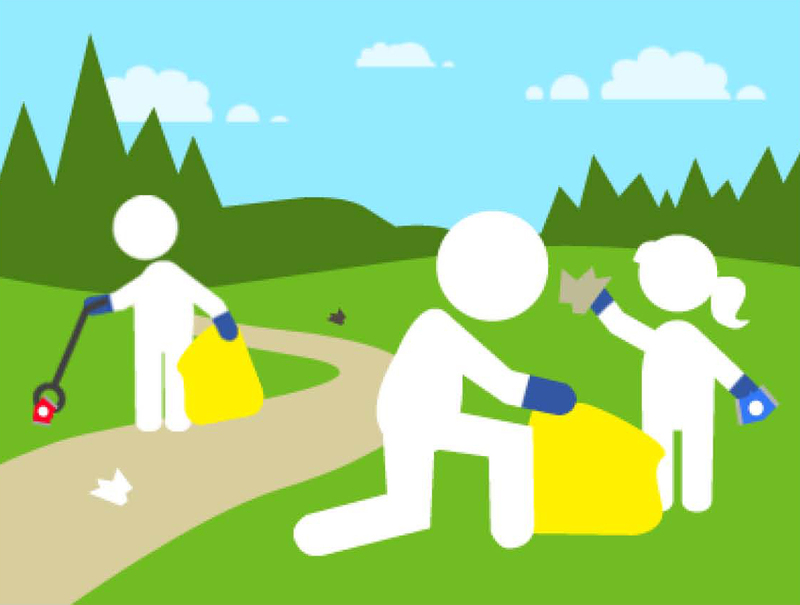 Litter picking in Downhead Park. Tea and cake at end of session. West Bletchley Parish Council- Mon. 8th April 2-3pm. Meet at The Leys, top of Neath Crescent.